EDINBURG — A jury trial date has been set for the bond forfeiture case tied to one of the county’s most infamous fugitives. Bondsmen who posted a combined $1 million to bail ex-district clerk Omar Guerrero out of jail in May 2013 will head to trial Nov. 26 if unable reach an agreement with the Hidalgo County District Attorney’s Office. Guerrero was facing a possession of a controlled substance charge at the time. 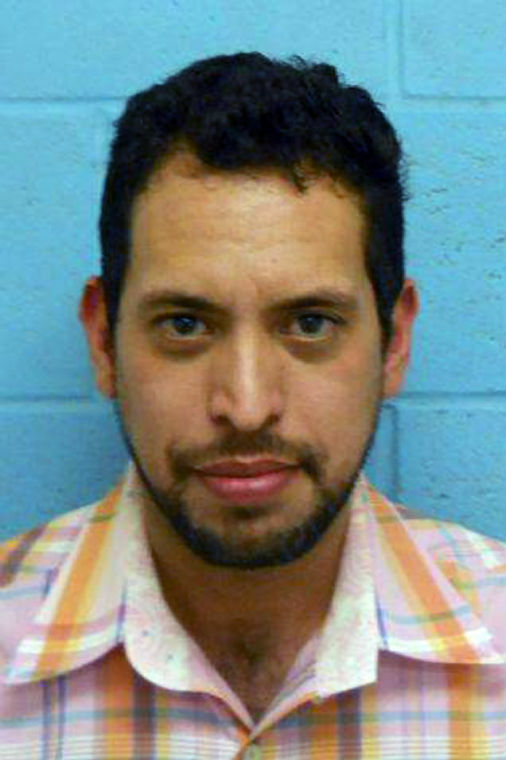 Prosecutors with the DA’s office are seeking to have the total bond forfeited to the county since Guerrero, who is believed to be living in Mexico, failed to appear for multiple court hearings for the state jail felony charge. During an Aug. 30 hearing, District Judge Noe Gonzalez assured attorneys representing the four bondsmen that if the case goes to trial, a jury will only consider whether their clients are liable for the respective amounts as opposed to the entire bond. Bondsmen Elesvia “Ellie” Torres posted $230,000; David Torres $120,000; Artemio De La Fuente $350,000; and Arnaldo Corpus $300,000. Last month, Corpus forfeited $50,000 to the county after a jury found him liable for a bond he posted to bail Guerrero out of jail on a misdemeanor charge in 2013 after he was found in possession of an assault rifle with a filed-down serial number. At issue in the felony bond case is whether former District Judge Aida Salinas Flores — who presided over the case until her retirement in 2016 — correctly issued a capias for Guerrero after she initiated the forfeiture process. The case was transferred from the 398th District Court to Gonzalez’s 370th District Court in 2017, and one issue Gonzalez will have to consider is whether legal statutes regarding bond forfeiture are to be strictly interpreted. “The court does not believe this is a very complicated case to try,” Gonzalez told the bondsmen and their attorneys at the Aug. 30 hearing in which he ordered them to submit a timeline for mediation and final pretrial hearings.